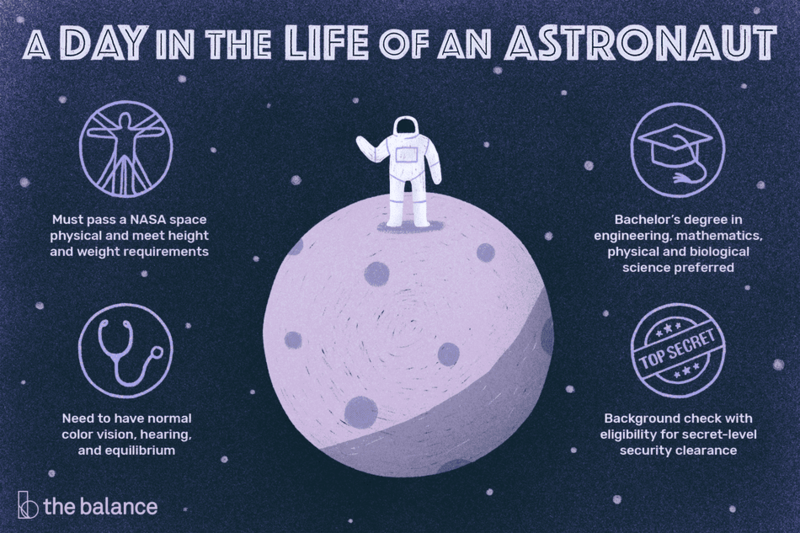 Astronaut candidates must also pass a background check with eligibility for at least a secret-level security clearance. This involves an in-depth background check of character and finances, and a history of drug use or alcohol abuse may be disqualifying. In general, military astronaut candidates are U.S. citizens and commissioned officers with at least five years of active duty service. All NASA hopefuls apply through federal recruiting hub USAJobs, but military candidates also forward the application through their chain of command.